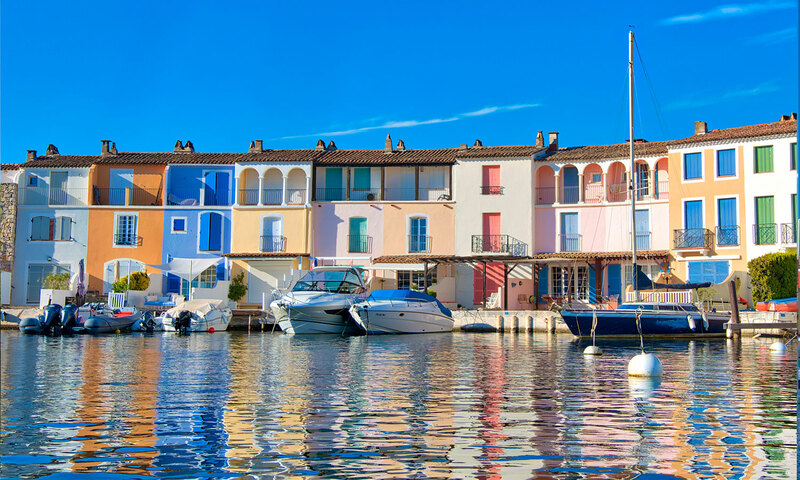 With houses built along the canals, each with a boat moored in front, it truly resembles a mini Venice. 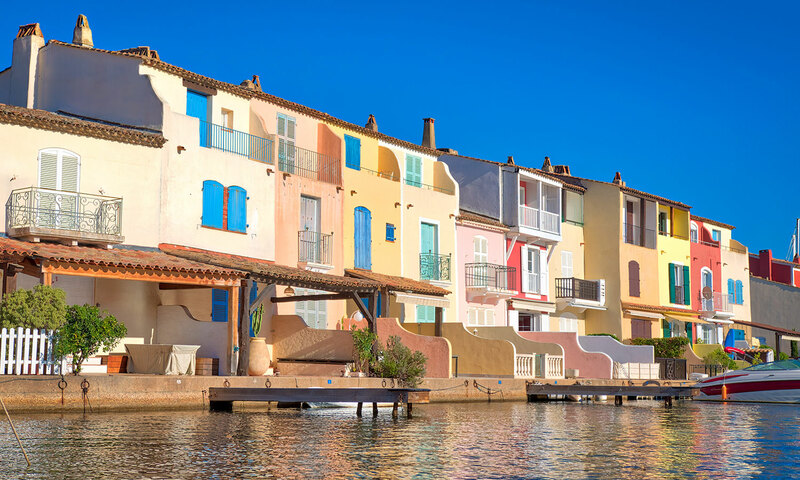 This incredibly beautiful village in Provence was created just some 50 years ago in the 1960s and sits where there was once only a marshy plain below the fortified city of Grimaud, in the massif des Maures, a French department of Var. 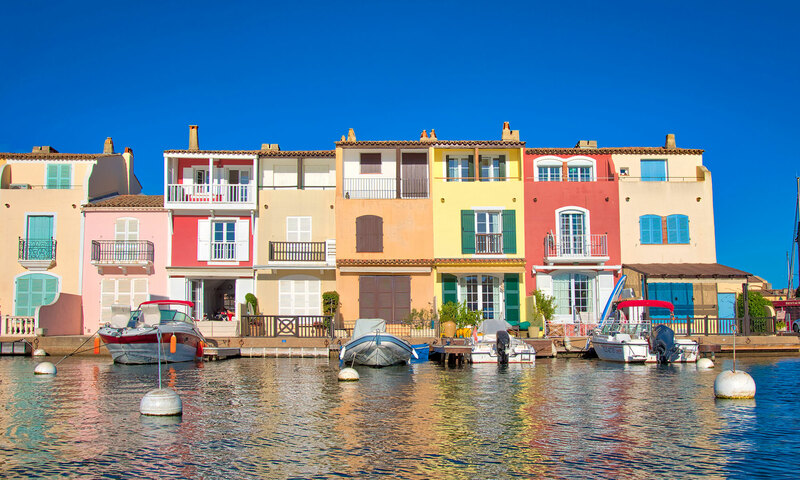 Port Grimaud is completely privately-owned: not only the houses and the buildings, but also areas typically considered to be public spaces, are maintained by their owners. 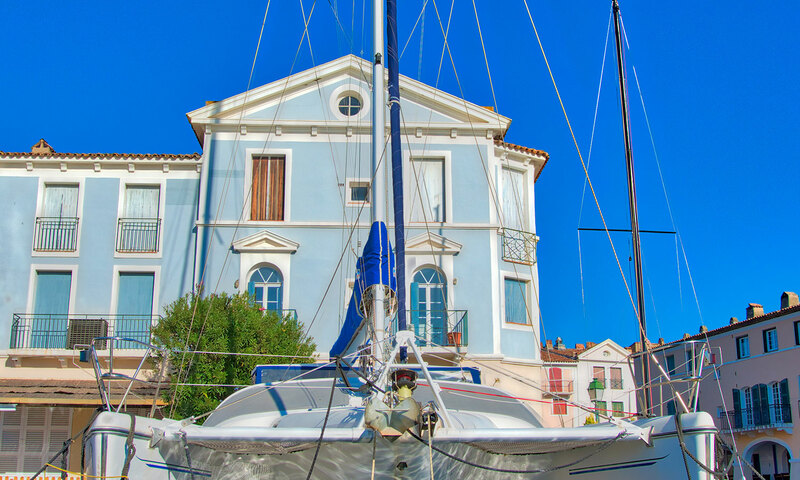 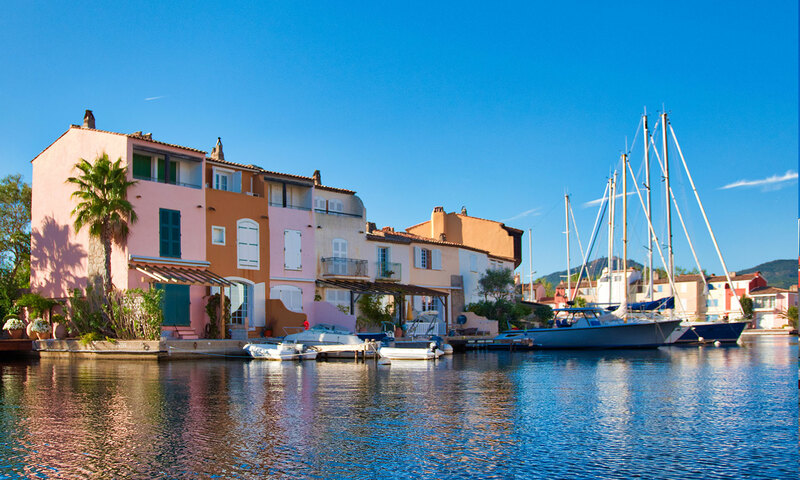 Port Grimaud is only a five-minute walk from Best Holiday and halfway between the two famous cities of Saint Tropez and Sainte Maxime, which can be reached by bicycle along beautiful, safe cycling paths, or by car, boat, or public transportation. 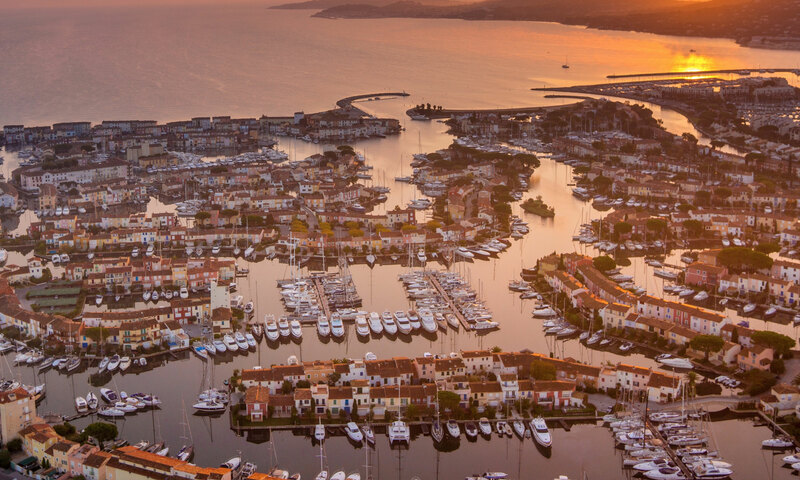 From your ideal location, you are just a short distance away from these top jet-set tourist destinations and the world’s most stunning and legendary beaches.